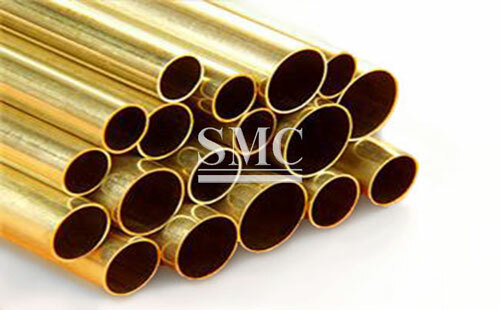 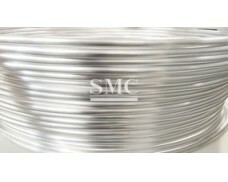 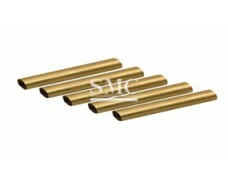 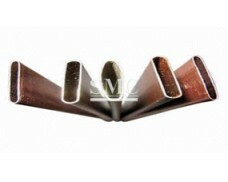 Shanghai Metal Corporation is a leading Brass Tube/ Pipe manufacturer and supplier. 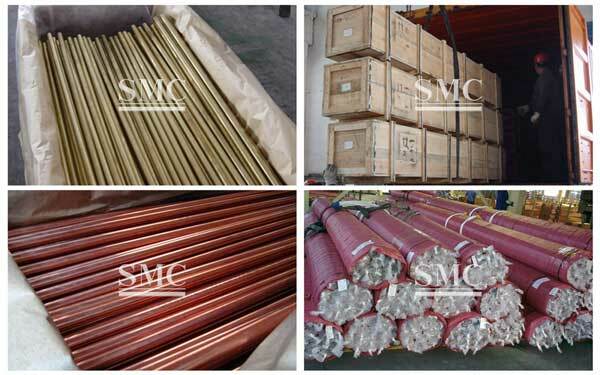 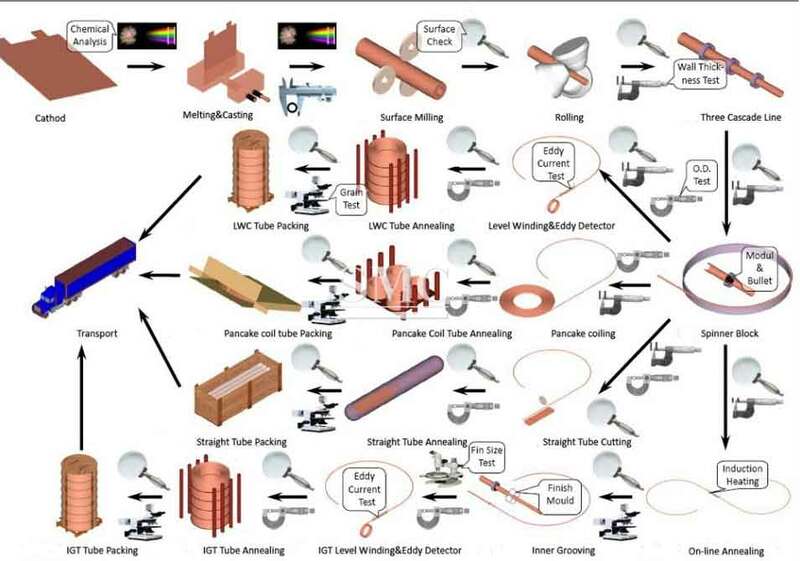 A brass tube, a type of non-ferrous metal tube, is a pressed and drawn seamless tube. 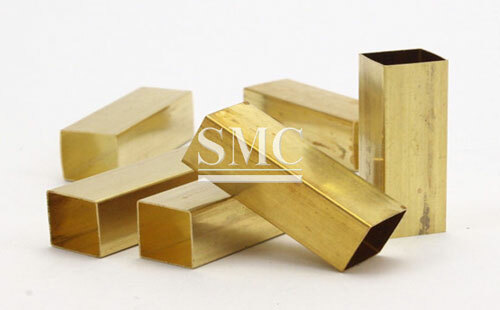 The brass tube is light in weight, good in thermal conductivity and high in low temperature strength. 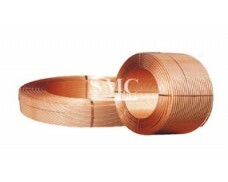 Commonly used in the manufacture of heat exchange equipment, but also in the assembly of low temperature pipelines in oxygen production equipment. 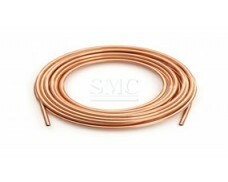 Copper tubes with small diameters are often used to transport pressurized liquids and pressure tubes used as meters. 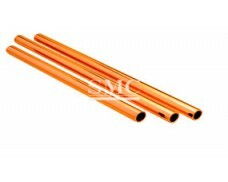 Brass pipes are sturdy and corrosion-resistant, making them the first choice for modern contractors in the installation of water pipes, heating and cooling pipes in all residential commercial buildings. 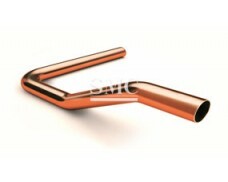 Brass pipes are the best water supply pipe. 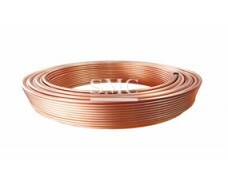 If you want to know more about our copper products or Brass Tube/ Pipe price please feel free to contact us, we will reply you within 24 hours.